As we close out the first quarter of 2019, TabSquare has gone from strength-to-strength and is thrilled to be working with more brands than ever. These restaurant partners are constantly working with us to improve the TabSquare products and provide valuable consumer and business insights. Below you’ll find practical strategies to help restaurants catch and maintain the attention of ‘Next Gen’ customers, identify how custom Point of Sale ‘POS’ can potentially increase average check value, and importantly, what restaurants can do if and when the internet goes down. Restaurants need to cater for ‘next generation’ tech-savvy customers to survive and thrive in the competitive F&B industry. 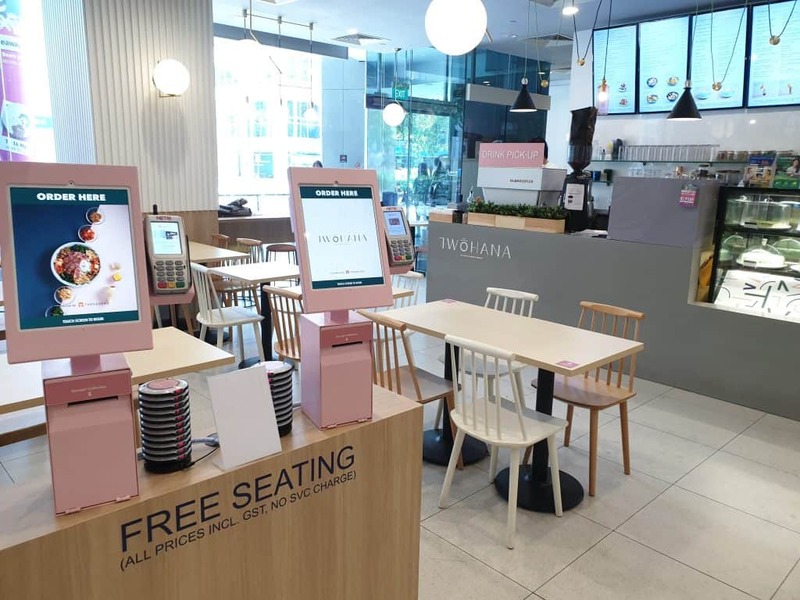 These diners’ expectations are high and they demand a seamless, personalised dining experience that gives them real-time information to help them make decisions. 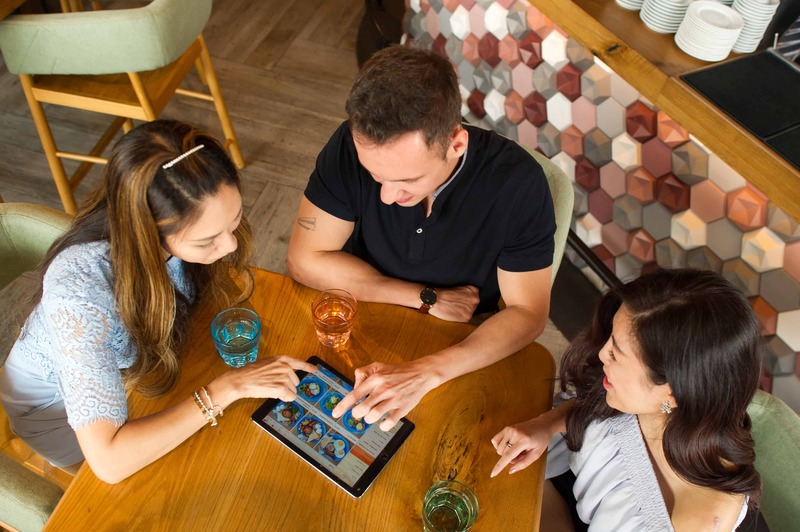 TabSquare drives an improved customer experience by offering super-fast, engaging user interfaces that are easy to operate and which guide customers through their dining experience step by step. TabSquare solutions can also assist in speeding up table turns as well as increase average cover value. Find out more here. Restaurateurs often mistakenly believe that a technology upgrade means ditching their existing POS and replacing it with a costly new solution. This is particularly true for a proprietary POS. Find out how TabSquare collaborated with leading food service company, Zingrill, to extend their POS through a custom integration. It took only 2 weeks to get to full test stage and has lifted average check value by 12% whilst reducing labour hours. Read more about this article. Cloud computing has given us some great benefits; however, your business may be vulnerable if your internet connection goes down. This is a potentially big problem if you’re a busy restaurant that needs connectivity to keep operating. Many businesses are crossing their fingers rather than planning ahead for when their internet lifeline is lost. TabSquare offers some key features to keep the lights on if this happens. With them, when your internet connection is offline, you’re not. Find out more here. 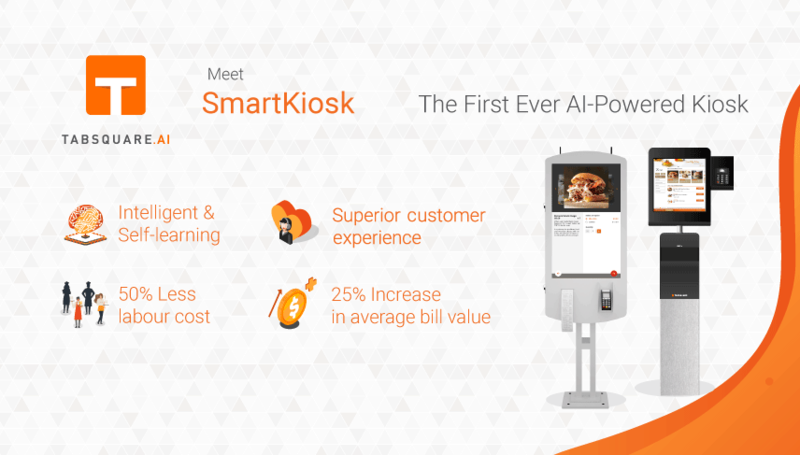 Do you have a venue or chain where you’d like to see AI-powered ordering integrated with your POS? Our product team are ready to walk you through how TabSquare works, and how to get up and running at your venue – get started today with a no-obligation demo of TabSquare.